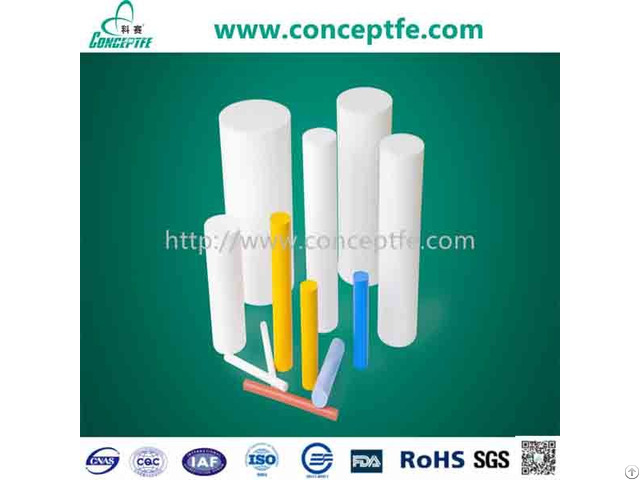 Produced by compression moulding into pure rod and filled rod (color, copper powder, glass fiber, graphite, carbon fiber, carbon powder, polyphenylene, etc). 1.battery electrode, electric products, 2.lubricate bearings, piston rings, oil seals, seals and other machinery, 3.filling different materials to enhance performance of the desired area according to requirements of customers. Length: 100~1000mm, such as dia 100~350mm, the length can be 1M. Posted By: ZHEJIANG DEQING CONCEPTFE PLASTIC PRODUCTS CO., LTD.
Business Description: Zhejiang Deqing Conceptfe Plastic Products Co., Ltd. was set up in 2011 with an area of 23,000 sqm. and over 200 emloyees. 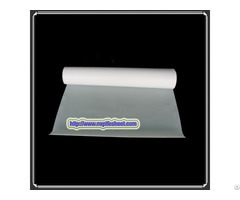 The company predecessor is Deqing Tonghe Plastics Research Institute, which was established in 1989. 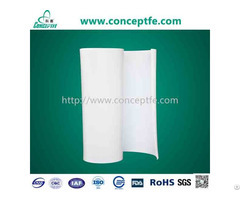 Conceptfe is now one of the largest developer and manufacturer of polytetrafluoroethylene (PTFE) in China, the annual output is over 2200 tons. Our products including PTFE sheets, rods, tubes, film, gasket and much more, as well as other engineering plastics. Meanwhile, we will provide you a corresponding set of processing services. During three decades, we have been continuously making improvement and breakthrough, the advanced equipments and professional technology has been at the forefront of the industry. 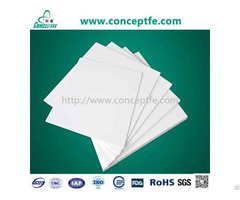 Conceptfe put an emphasis on quality-control, 80 professional talents and experienced managerial staff, specialized laboratories and various testing equipments ensure excellent quality from research, raw material purchasing, production and inspection. We have passed ISO 9001 and ISO 14001 certification and are SGS, RoHS, FDA certified, all of our products are strictly in accordance with international standard and customer requirements. Conceptfe has exported to more than 50 countries with high reputation by outstanding quality and perfect post-sale service. We are looking forward to cooperation with you sincerely.